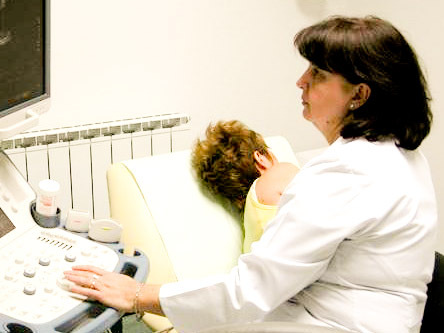 Born September 1, 1960 in Prilep, Macedonia, MD Violeta Hristov has been working as a general doctor since 1986, and as a specialist in internal medicine since 2002. She is well known among her patients and colleagues for her detailed diagnostics and echocardiography examinations. She is married and has two children. A member of MEKARD – Macedonian Society for Echocardiology since 2003 and ESC – European Society of Cardiology since 2008.